To automate the production, use many tools, but a mod called Progressive Automation will definitely solve your problem. Now in your game, you'll see the so-called machines that will do all things for you. 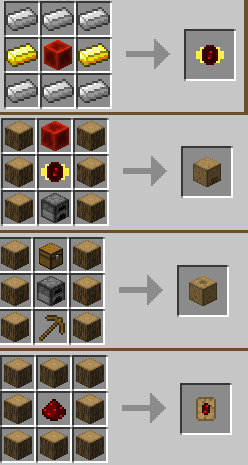 For example - mining ore, or other things. They just need the resources, coal and tools..